Global and national security leaders to participate in 2018 Intelligence and Cybersecurity Conference at The Citadel in Charleston, S.C.. Registration is open to public. Professionals at all levels of law enforcement, academia, intelligence and cybersecurity operations, as well as students will find the conference to be a valuable investment of their time. Coats, the Director of National Intelligence (DNI), is the head of the U.S. Intelligence Community. He directs the implementation of the National Intelligence Program and acts as the principal advisor to the President, the National Security Council, and the Homeland Security Council for national security matters. Coats graduated from Wheaton College, served in the U.S. Army from 1966 – 1968, then earned his Juris Doctor from the Indiana University Robert H. McKinney School of Law. Coats served in the U.S. House of Representatives, then in the U.S. Senate for 18 years, and was a member of the Senate Armed Service Committee and Select Committee on Intelligence. Coats was Ambassador to the Federal Republic of Germany for four years and returned to the Senate in 2011 to focus on protecting Americans from terrorist threats. 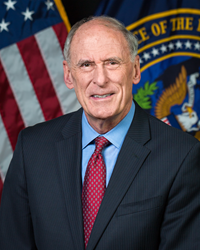 Coats retired from the Senate in 2017 and became the fifth DNI. Bowdich was appointed deputy director of the FBI in March 2018 and oversees all FBI domestic and international investigative and intelligence activities. Bowdich began his FBI career in 1995 as a special agent and served as a SWAT Team operator and sniper. He then went to FBI headquarters in Washington, D.C., as part of the Criminal Investigative Division and Director's Office before returning to California to supervise a multiagency gang task force. Bowdich then became the assistant special agent in charge in San Diego over all non-white-collar crime criminal violations, the Imperial County Resident Agency, the SWAT Team, and the Evidence Response Team. From September 2012 to December 2014, Bowdich served as the special agent in charge of the Counterterrorism Division in the Los Angeles Field Office. In that role, he led the Joint Terrorism Task Force as well as all crisis management and response assets. 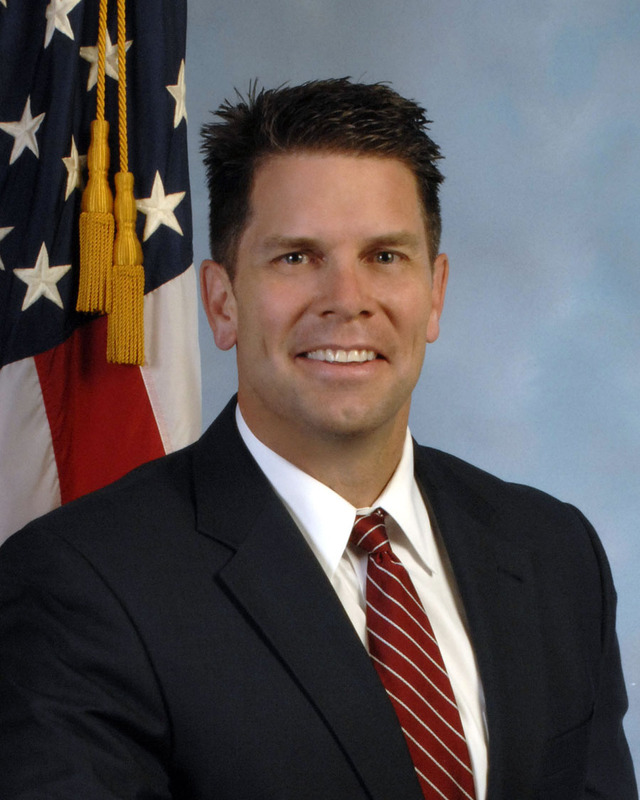 Bowdich became the assistant director in charge of the FBI's Los Angeles Field Office in December 2014 before being appointed the associate deputy director of the FBI in April 2016, a position in which he was responsible for the management of all FBI personnel, budget, administration, and infrastructure. Kaljurand is the chair for the Global Commission on the Stability of Cyberspace(GCSC). According to the GCSC, the organization promotes awareness and understanding among the world’s cyberspace communities through issues and policies related to international cybersecurity. 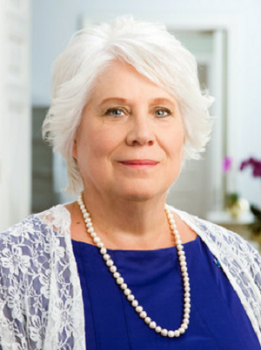 Previously, Kaljurand was the Estonian Foreign Minister and Ambassador of Estonia to the U.S., the Russian Federation, the State of Israel, Mexico, and Canada. She served two appointments as the Estonian National Expert at the United Nations Group of Governmental Experts on Developments in the Field of Information and Telecommunications in the Context of International Security. Kaljurand, who is fluent in Estonian, English and Russian, also played an important role as negotiator in the process of Russian troop withdrawal and in negotiations on land and maritime boundaries agreements between Estonia and the Russian Federation, as well as in the accession negotiations of Estonia to the European Union. Kaljurand graduated from Tartu University (M.A. in Law), has a professional diploma from Estonian School of Diplomacy, and an M.A. degree in International Law and Diplomacy from the Fletcher School of Law and Diplomacy, Tufts University. This is The Citadel’s third Intelligence and Cybersecurity Conference. TO REGISTER: click here, or for more information, email http://lmsalls2@citadel.edu lsmalls2@citadel.edu or call Lauren Smalls at (843) 953-6886.